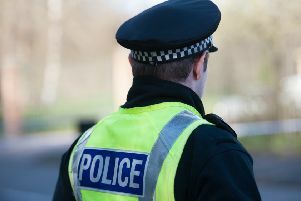 Falkirk district householders have been urged to ensure their homes are secure at all times following a spate of attempted break-ins. Several residents of Pennelton Place, Bo’ness reported incidents of doors being tried by would-be thieves over the festive period. Police were still receiving reports of failed housebreakings in the area last week. One resident who was wakened on Christmas morning by the sound of a door handle being tried later discovered it had also been damaged. Any householders who experienced similar incidents are asked to call police on 101.